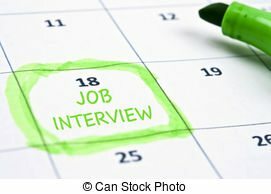 The interview is a two way process. As much as the company is investigating you as to your suitability, so will you be investigating the company to see if they are right for you. The purpose of the CV is to secure the interview. You have to capture and hold your audience long enough to do just that. 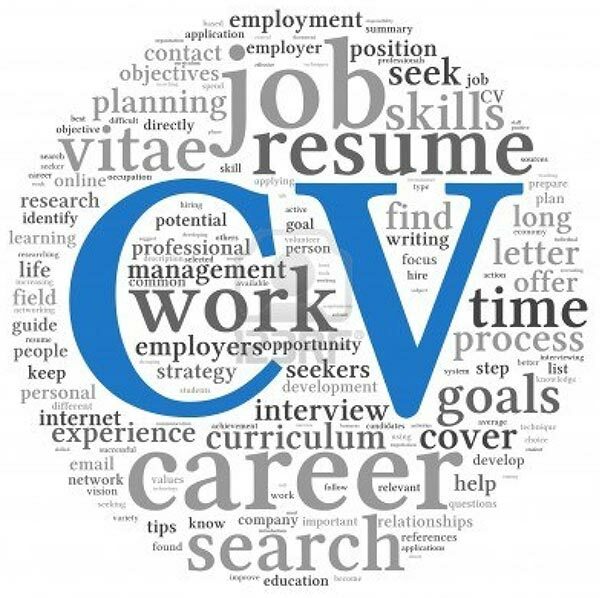 Your CV needs to be strategically developed as a personal marketing tool.